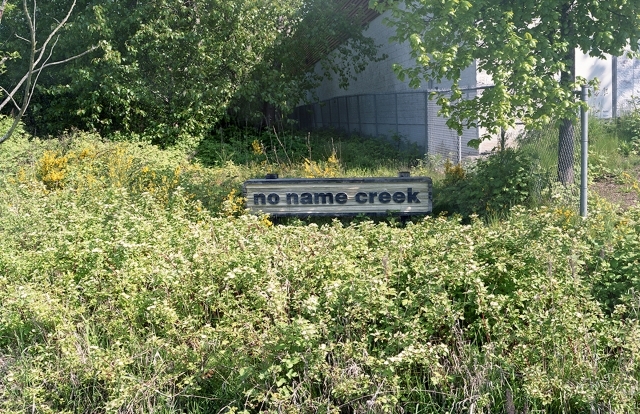 In No Name Creek, Zebulon Zang presents a collection of work in photography, film, and sculpture that trains sights on the frequently overlooked and often downright ignored spaces and places in the city. These may, in fact, provide a truer description of the nature and condition of the city than the well-known asphalt and concrete highways and byways that connect strip malls and power centres, parks and leisure centres, formula shops and chain restaurants. This no-naming is the kind of non-definition of no-place that stands as a representative anecdote for the city in No Name Creek. In a balance between the distinctive natural landscape and the increasingly homogenous social aspects of specific suburban areas, the exhibition looks to the surfaces of the city to understand how they may be unintentionally understood. 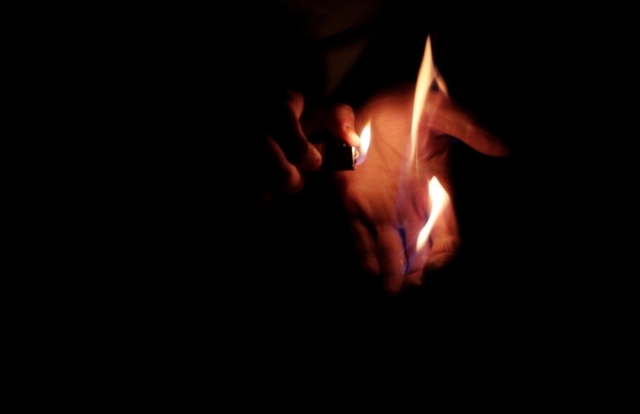 The exhibition is supported by a grant from the BC Arts Council.